In recent years, thermoelectric materials have become a primary research area for the energy and automotive industries. Thermoelectric materials are used to capture heat loss and convert it to energy. The creation of efficient thermoelectric material could create significant savings for companies and systems that suffer from large amounts of heat loss. There is a huge potential for thermoelectric materials, specifically in processes that lose significant amounts of energy to heat loss. 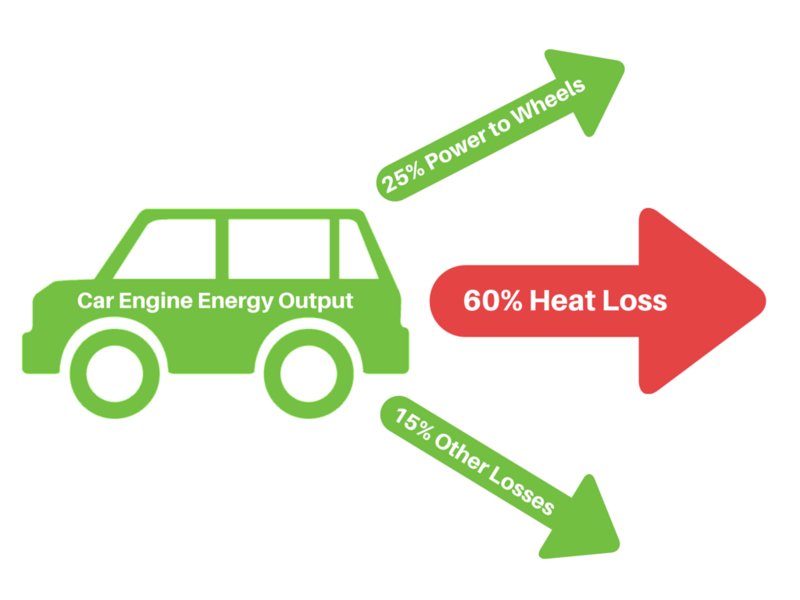 This is of particular interest in the automotive industry where a majority of the energy put into the engine is lost through thermal exhaust. If implementable, thermoelectric materials are estimated to create potential savings on fossil fuels alone in the billions of dollars. 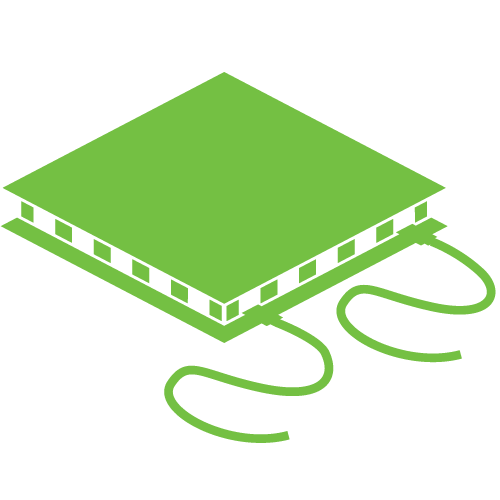 Thermoelectric materials also have no moving parts, quiet operation, lightweight design and precise temperature control, making them desirable in a variety of applications. 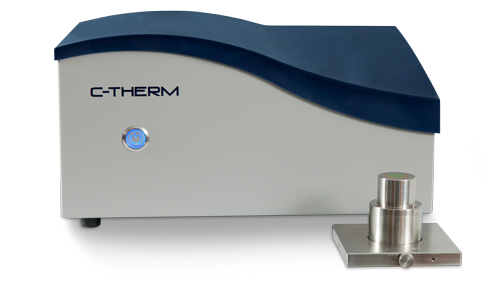 The C-Therm TCi Thermal Conductivity Analyzer provides the optimal solution for measuring thermalelectronics as it is the only commercial instrument that offers the versatility to test the thermal conductivity of solids, liquids, powders, pastes, and textiles. Although there are many thermoelectric materials being tested in this industry, they tend to be composed of dangerous materials that are not easily produced. It is for this reason that researchers are turning to natural resource materials for solutions due to their low cost of production and low thermal conductivity values. One example of this is Magnesium Silicide which has been investigated as a potentially viable thermoelectric material. 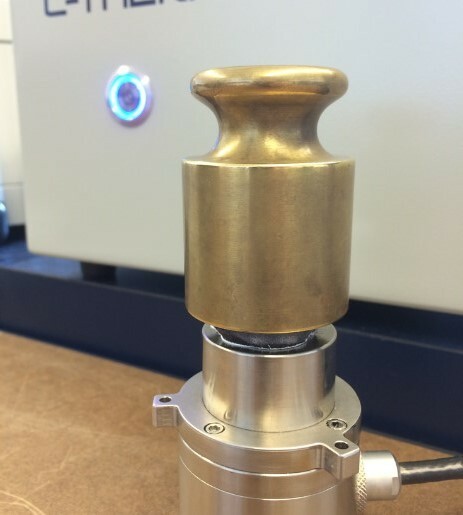 The Magnesium Silicide samples were tested using the TCi thermal conductivity analyzer (left). The thermal conductivity of magnesium silicide was compared to Manganese Silicon and Cobalt Triantimonide. The comparison and results are shown in the chart below. Testing was performed via the MTPS technique employed by the TCi.Accuracy better than 5%, and precision of less than 1% was maintained throughout testing. Testing these solid thermoelectric materials was performed in a matter of seconds with this single sided-sensor.